Hotwork provides services to operators of boilers, power plants and to their specialty service providers. Hotwork can provide refractory dryout/heatup services to cement plant operators. Hotwork has provided glass furnace heatup services to glass manufacturers around the world. 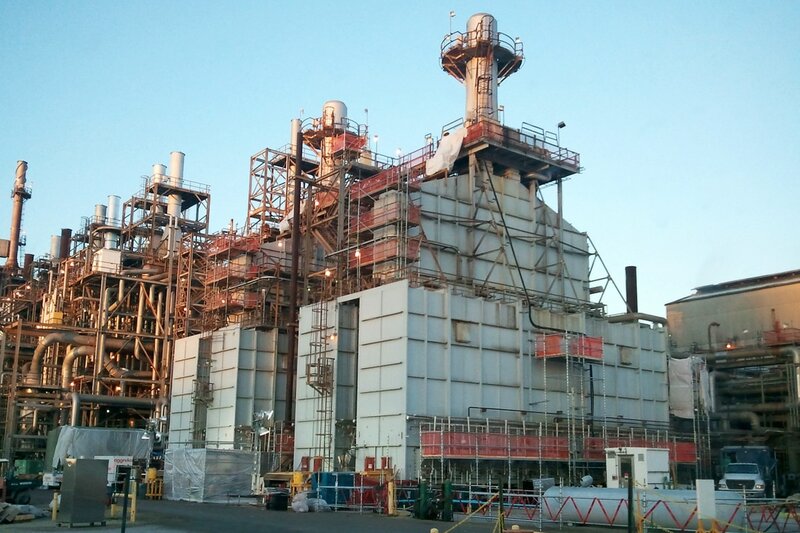 Hotwork understands the refractory requirements in the hydrocarbon processing industry. Hotwork has extensive experience with processes that calcine metal ores and also with metal refining furnaces. Hotwork has been providing refractory related dryout and heat up services to the steel industry for decades. Hotwork helps to insure optimal performance from a new refractory installation. Hotwork works with refractory installers to help deliver the dried refractory lining. Due to years of experience with all types of industrial furnaces, Hotwork can be an asset to furnace designers. These include biofuel units, chemical processing, coating cures, gas handling, post weld heat treating, unusual applications, and waste recycle/incineration.